Government procurement or public procurement is the procurement of goods, services or constructions on behalf of a public authority, such as a Government agency or department. This is a very formal process that is required by law, in which Government agencies issue bid proposals and seek responses from companies. 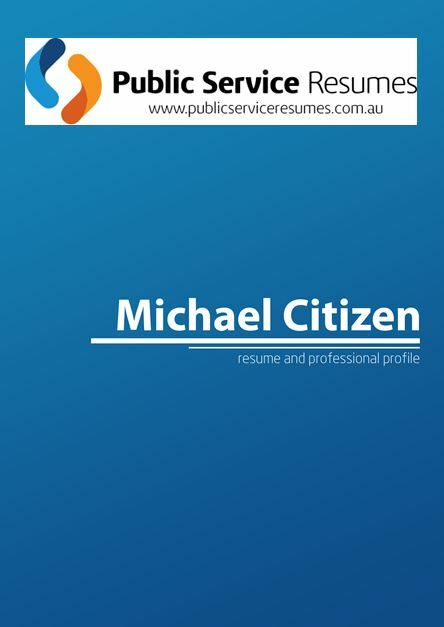 As such, a career in procurement requires specialist skills, with a Procurement Officer ensuring that the things purchased for the Australian Public Service provide the best possible value and outcomes, whether they are goods, services, equipment or materials. 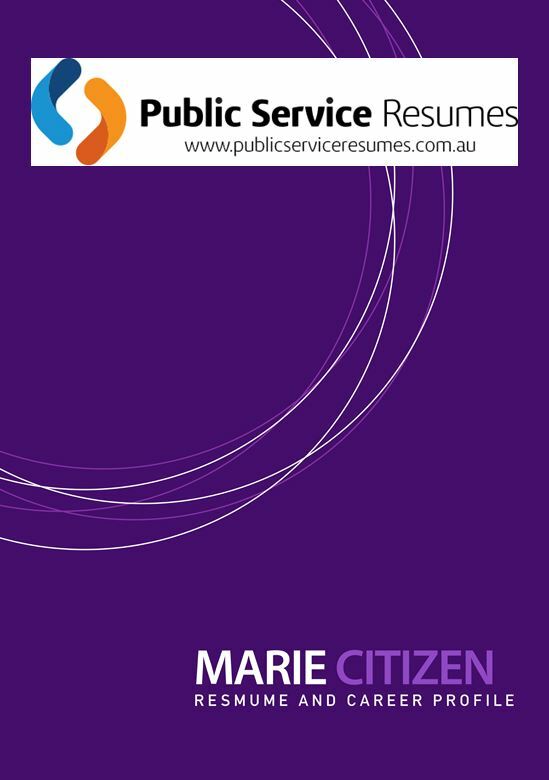 Within the Australian Public Service, a Procurement Officer provides detailed technical advice and support on complex procurement and contract matters and is responsible for applying the relevant legislative requirements to these matters. They work both independently and as part of a team to support their department or agency to undertake procurement and contract activities. The Procurement Officer works under the limited direction of a manager, and they exercise both initiative and judgement in the interpretation of policy and in the application of practices and procedures. Decision-making is dependent on judgement, skills and knowledge. The Procurement Officer manages and organises their own work in the context of competing priorities, including contributing to business planning, changes in workplace practices and business improvement strategies. The first important step in growing your career as a Procurement Officer is designing a resume that clearly stands out, positively highlighting all your critical strengths while also reflecting your procurement competencies and skills. 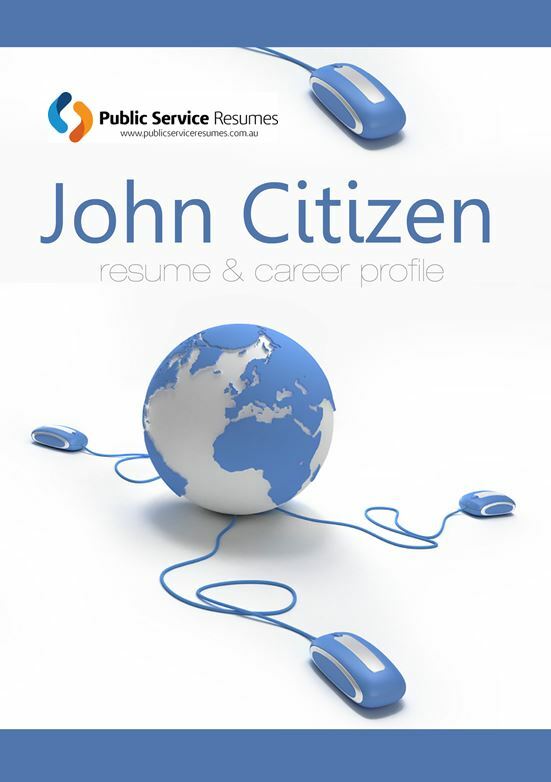 When you apply for a job, you will likely make your first impression on the hiring manager through your resume. 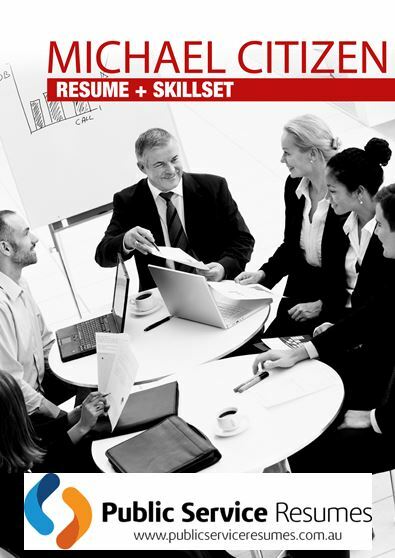 Therefore, you should craft a resume that highlights your unique qualifications and work experience to help the recruiter understand why you would be a good fit for the position. 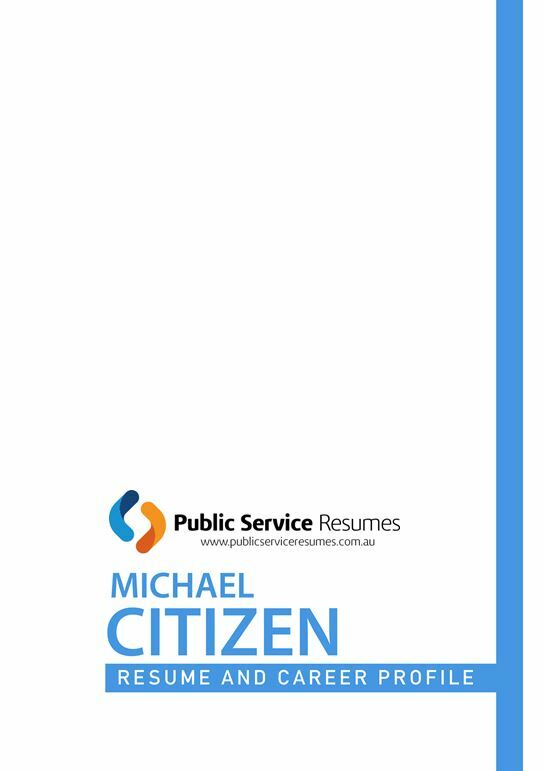 If you are ready to work on your resume but are not sure where to start, then that is where the team at Public Service Resumes can come in. We will work with you to analyse the position description and role requirements and ensure that all of your strongest qualities, skills and achievements are clearly highlighted and aligned with the role. Procurement is an area where even the same job titles can have different degrees of focus and responsibility from one company to the next. Therefore, you should leave the reader in no doubt as to the scope of your role/department/team/project. 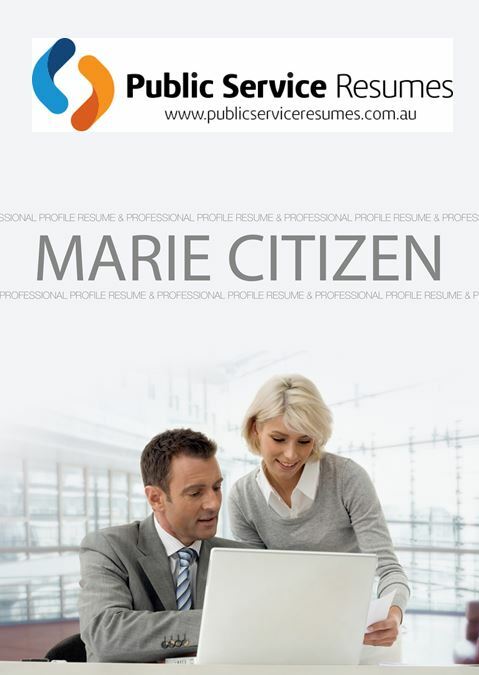 That is why our team of professional Writers will never duplicate your job description on the resume. Instead, we look at utilising your key skills and attributes and job description as a point of reference to ensure you have not missed any key areas of responsibility. 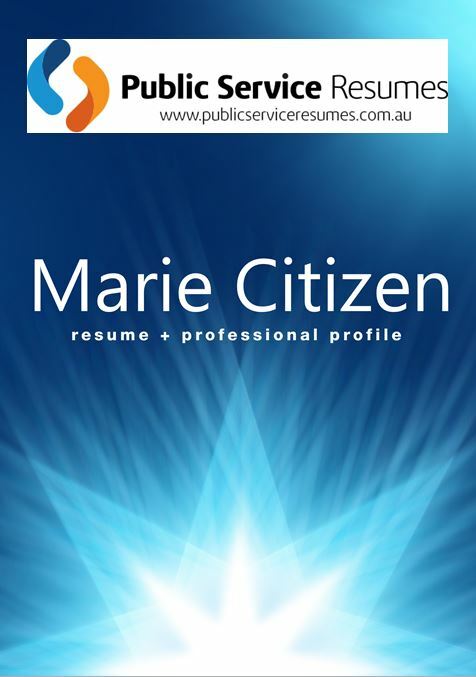 During our many years of experience, the team a Public Service Resumes have found that the trick around resume content is to include everything that is relevant but to leave enough for you to articulate further at an interview. Therefore, for any key achievements (most likely around strategic sourcing/spend reduction/ process formulation and optimisation/ stakeholder engagement/vendor management etc.) you should be able to take the interviewer through the exact steps taken by you and the team. By providing clear and concise examples for the reader, we are quantifying your suitability to the role, thereby leaving the reader in no doubt of your capability. Cover letters and key selection criteria can either weaken or strengthen your application. They should build alignment between your skills and experience and the employer and their role. Not understanding the importance of selection criteria and how to respond is one of the biggest barriers for people securing employment in the public sector. 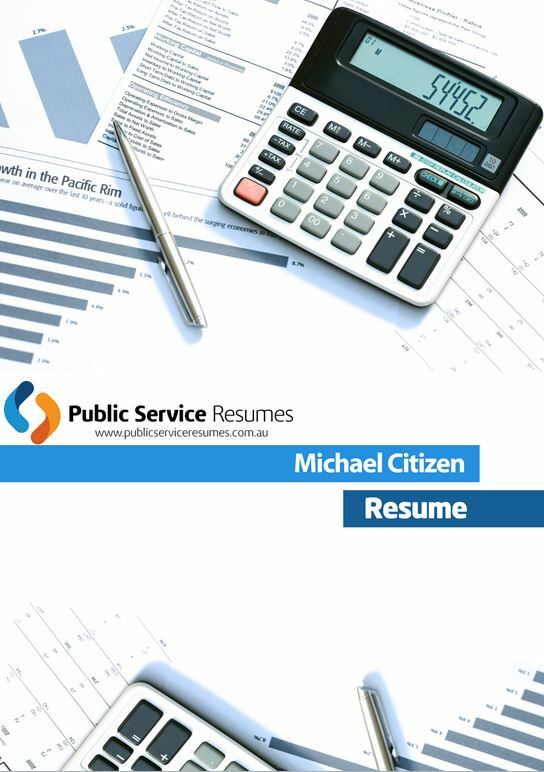 Local, State and Federal governments, along with their agencies, use selection criteria to compare the relative merit of each applicant. 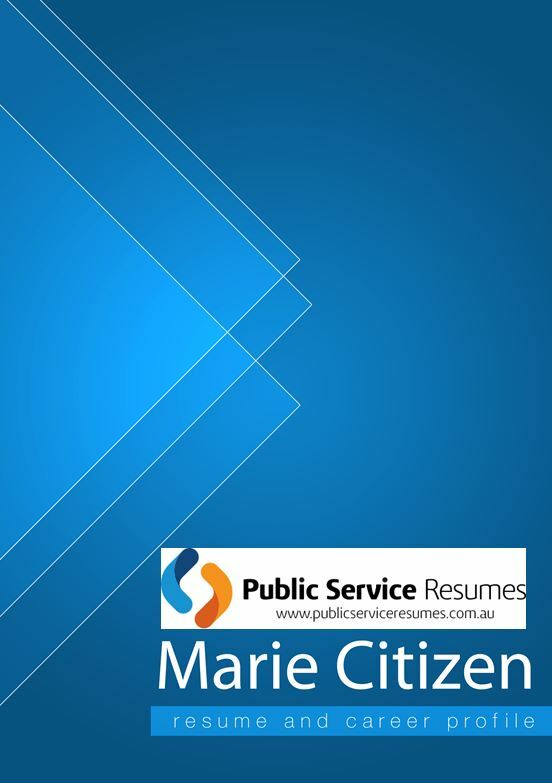 The Australian Public Service (APS), together with other government bodies, use selection criteria and pitches as a tool to assess an applicants’ capability to perform successfully in a role. 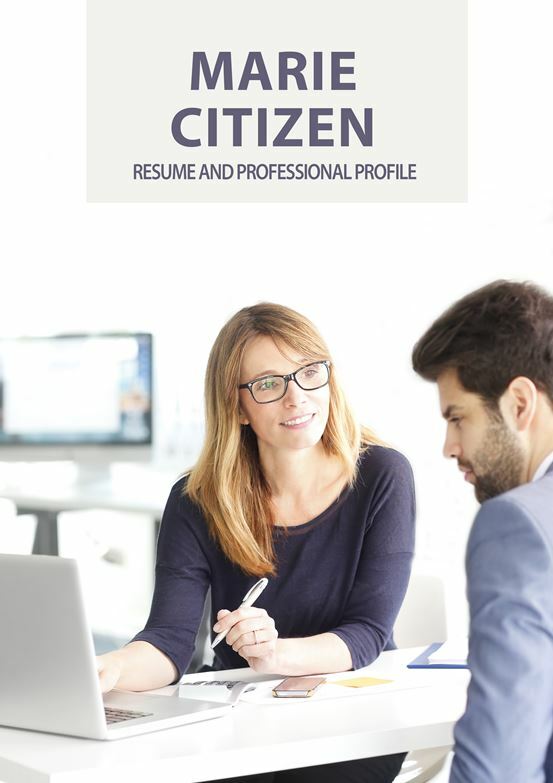 They help determine the best person for the job by providing a consistent tool to measure applicants against the role requirements competency requirements so the way you answer criteria can impact on whether you are shortlisted for an interview or not. 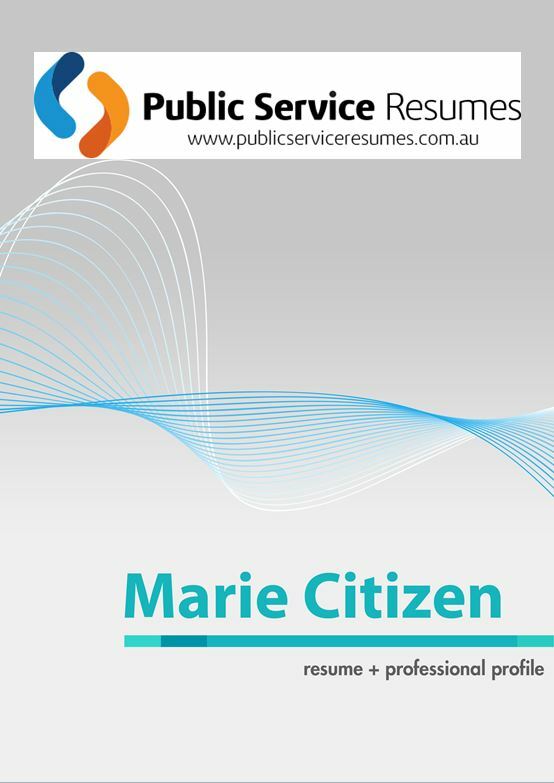 Our resume writing expertise for the Australian Public Service will give you the competitive edge in your job search by finding, framing and focusing on your unique value. 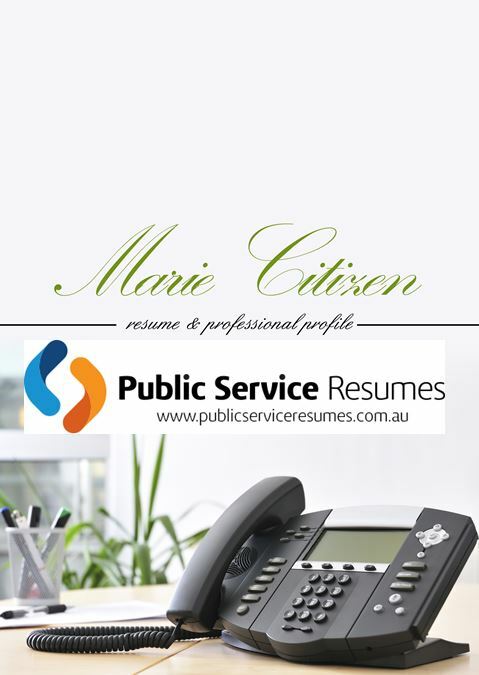 Call the team at Public Service Resumes today for an obligation-free quote.